I’m chatting with Mystie Winckler about just that, and I think you’re going to get a nice deeeep breath after hearing what Mystie has to say in this episode. 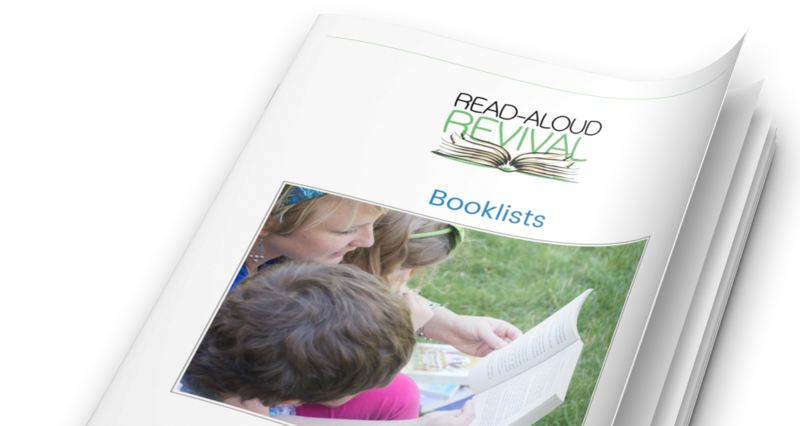 A *NEW* read-aloud challenge is happening now. Find out more here!